The Boston Pickling Cucumber is an heirloom variety, that, as the name implies, is excellent for pickling. However, this variety is also excellent for salads! 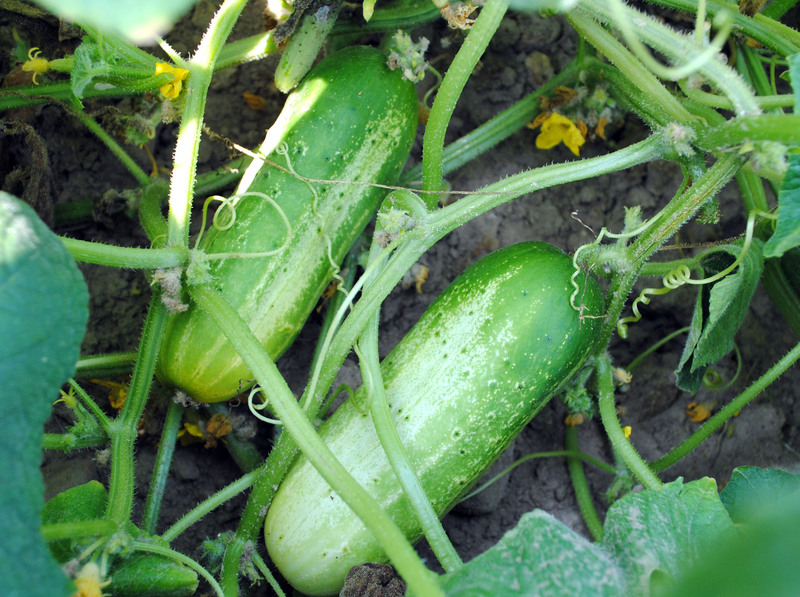 Plant Boston Pickling Seeds in full or partial sun and enjoy strong yields of tasty cucumbers.